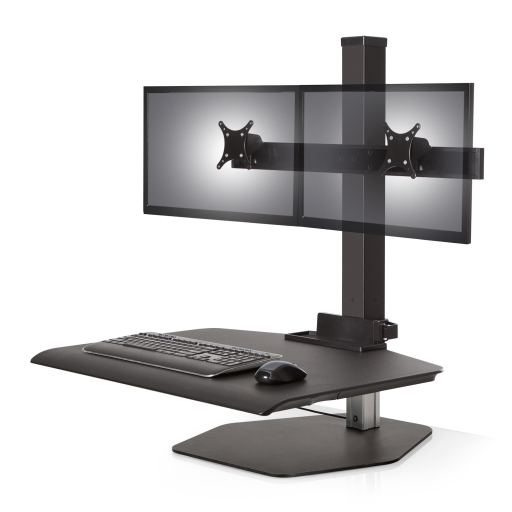 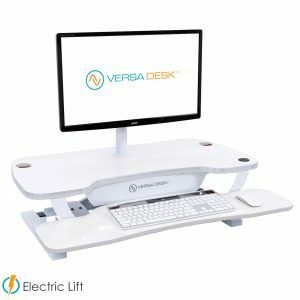 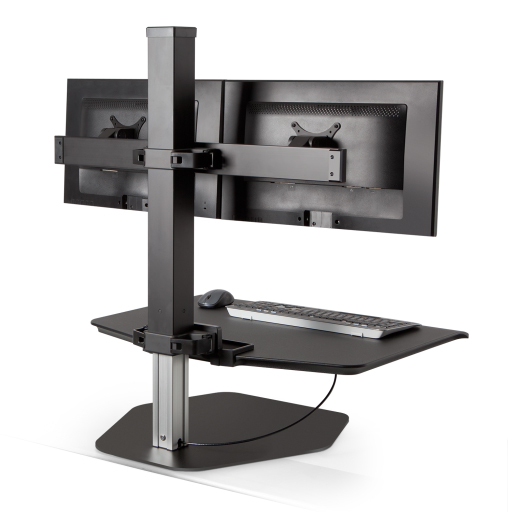 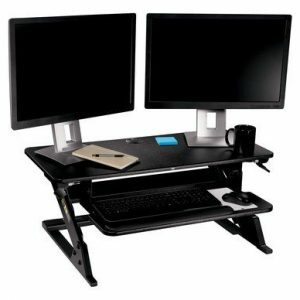 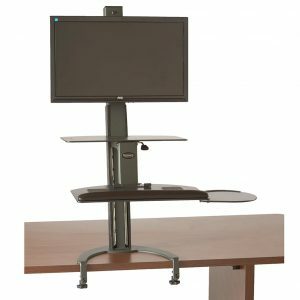 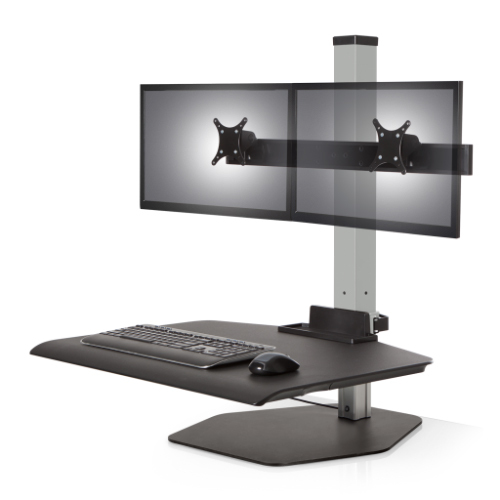 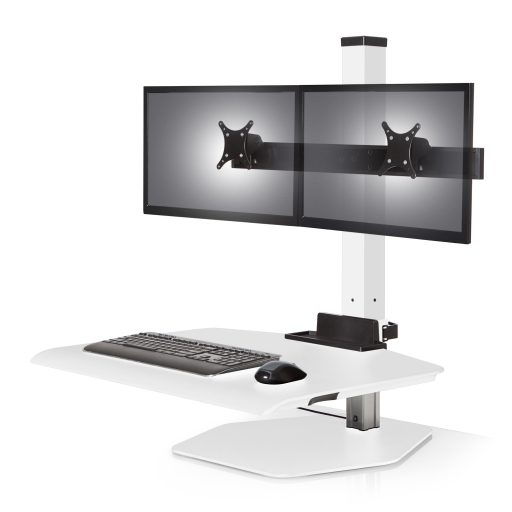 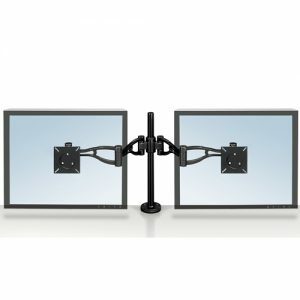 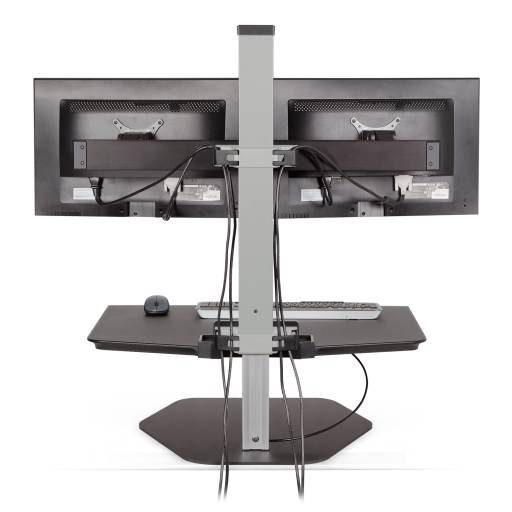 Innovative Winston Dual Sit Stand Workstation – Energizing your body.  Inspiring your mind. 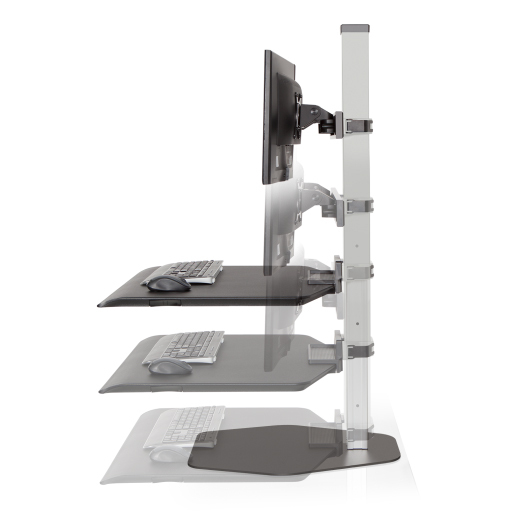 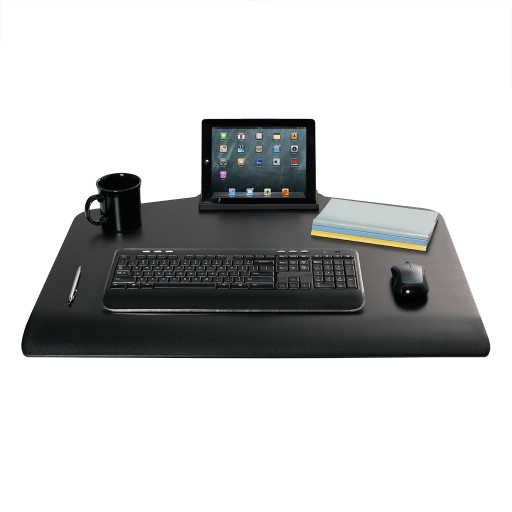 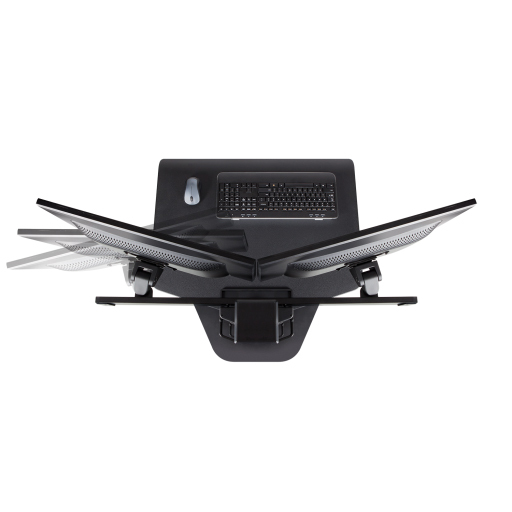 Instantly converts any desk into a sit-stand workspace boosting health and productivity.